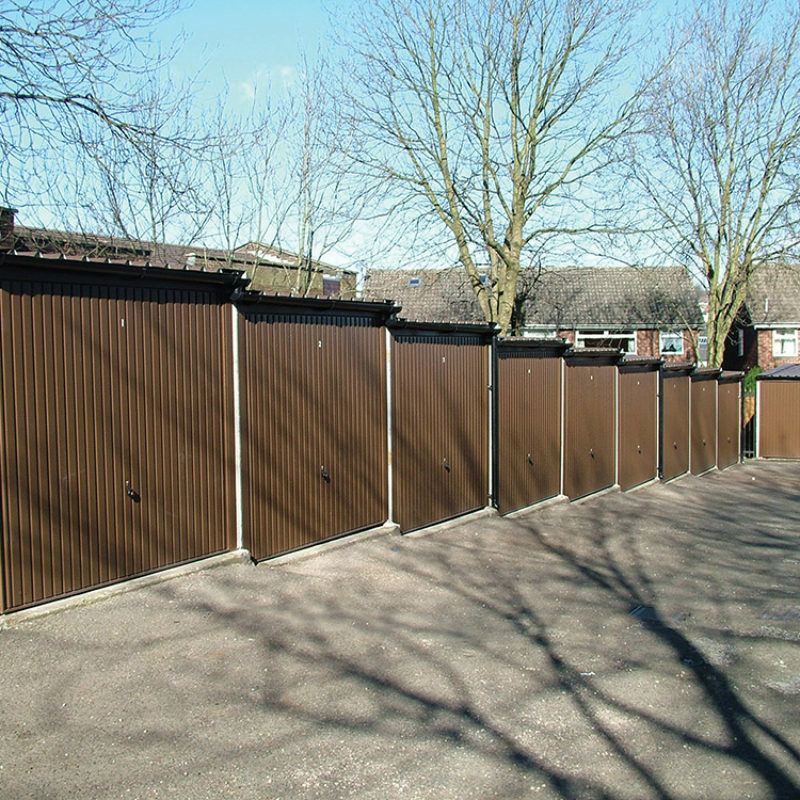 Available in any number linked together with high security option if required. 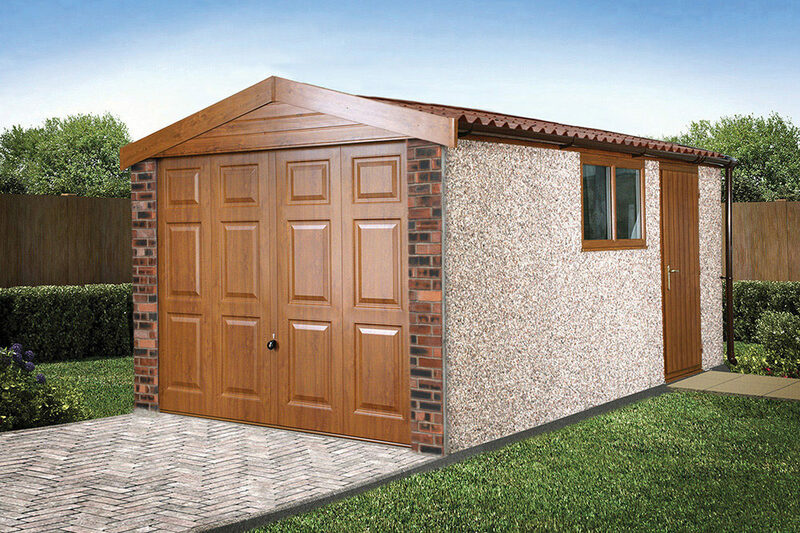 Special shapes and sizes to accomodate your garden or plot. 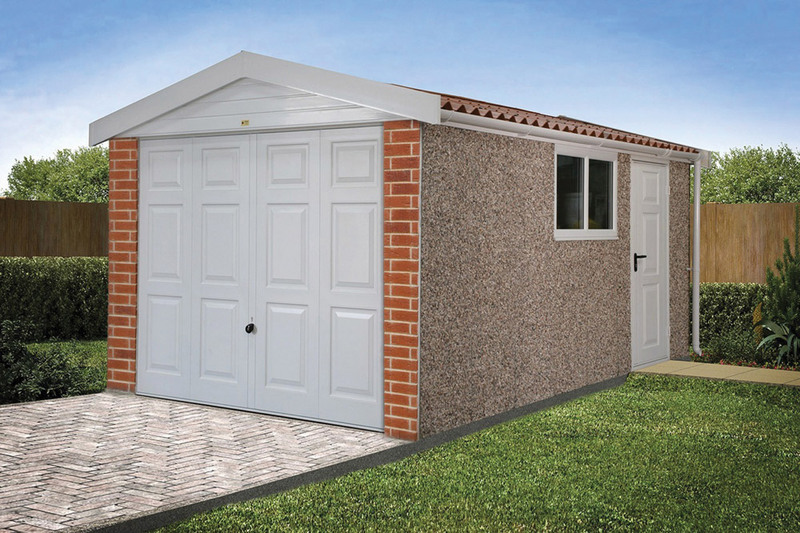 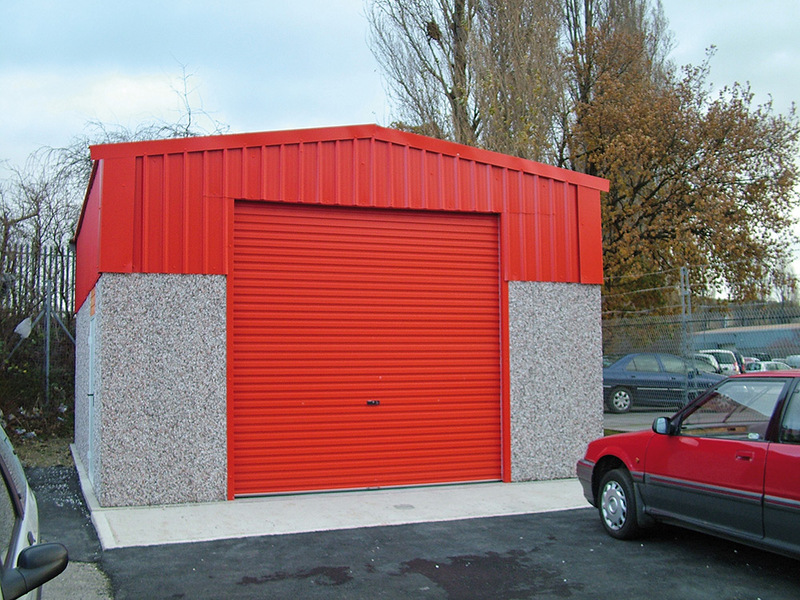 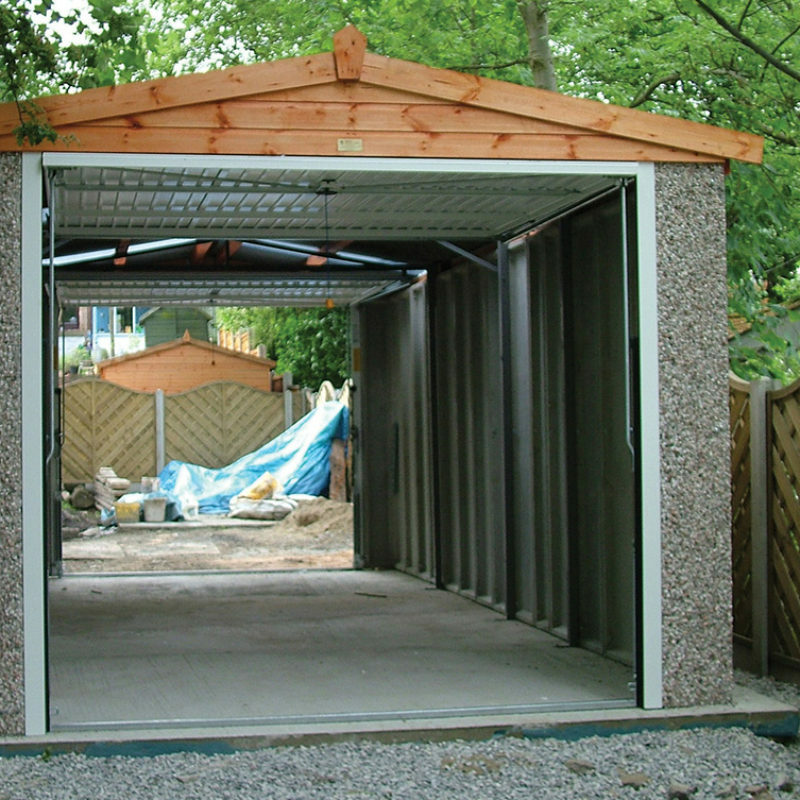 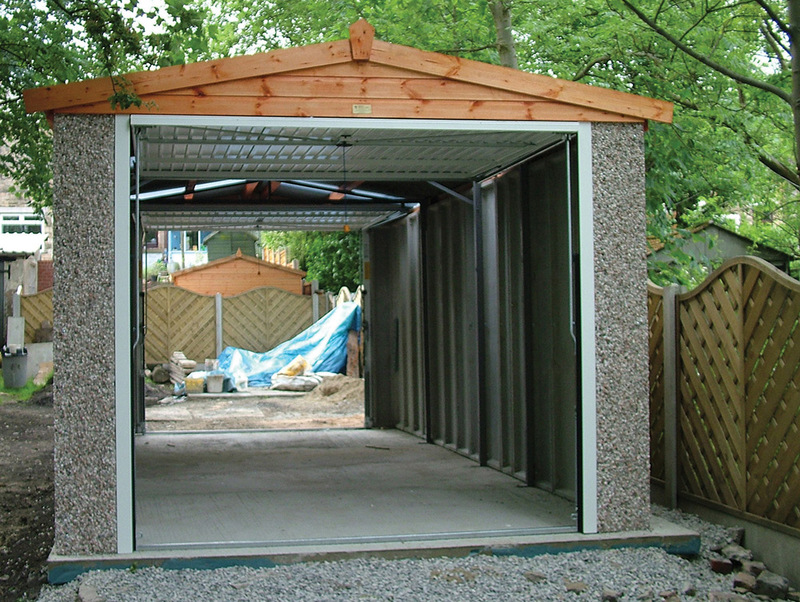 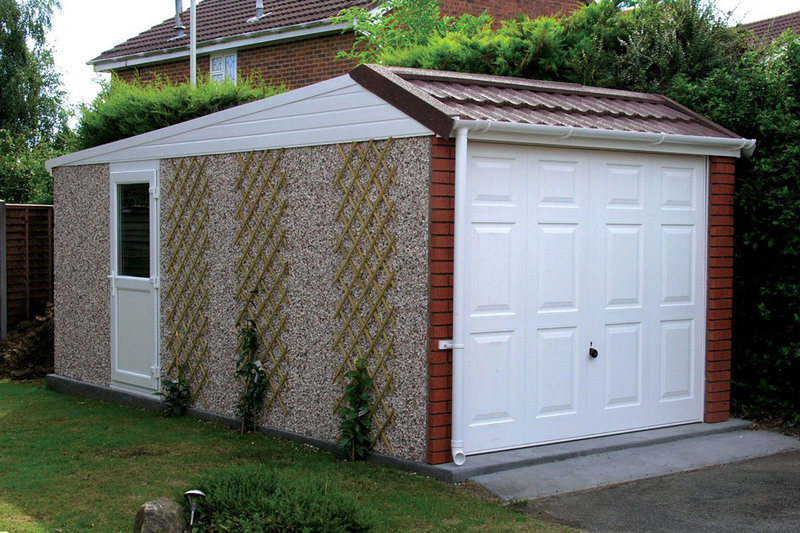 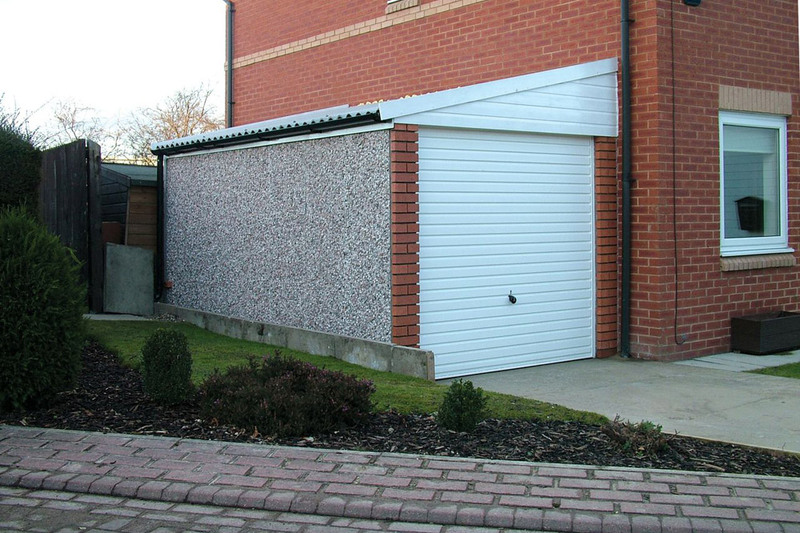 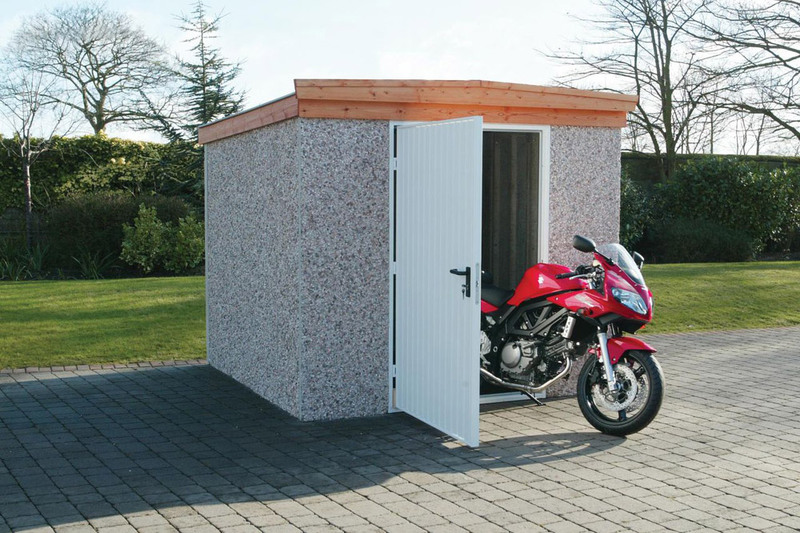 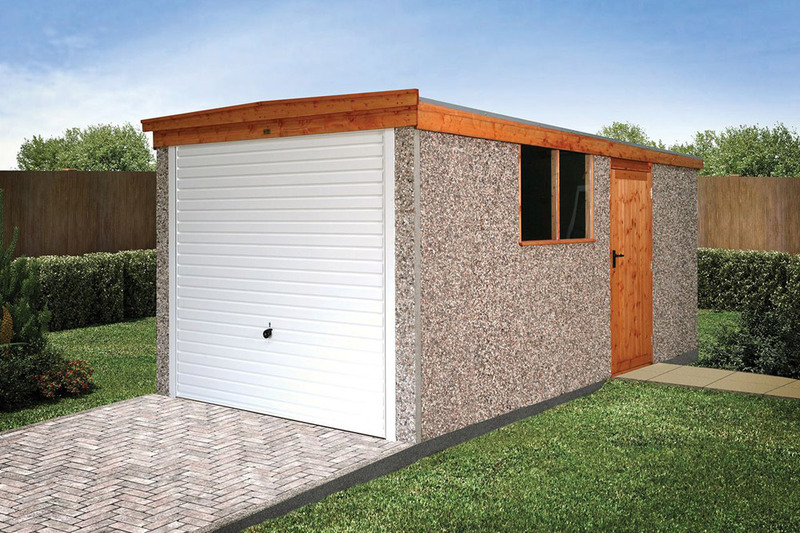 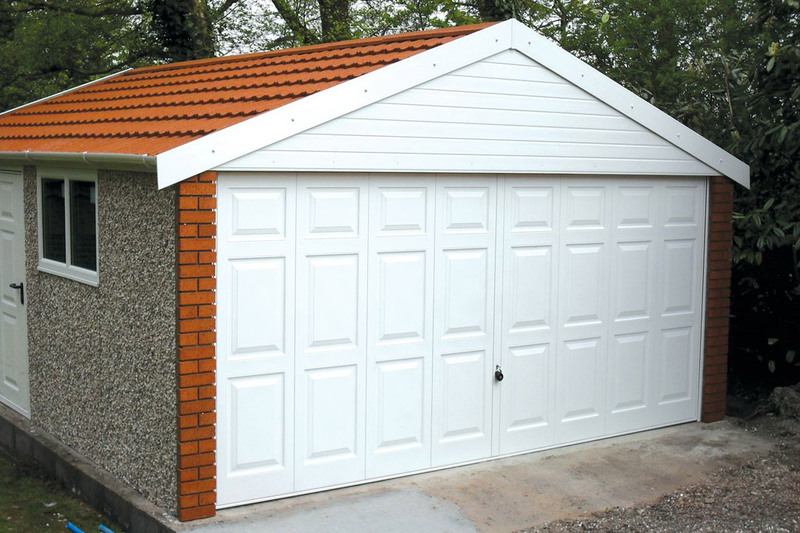 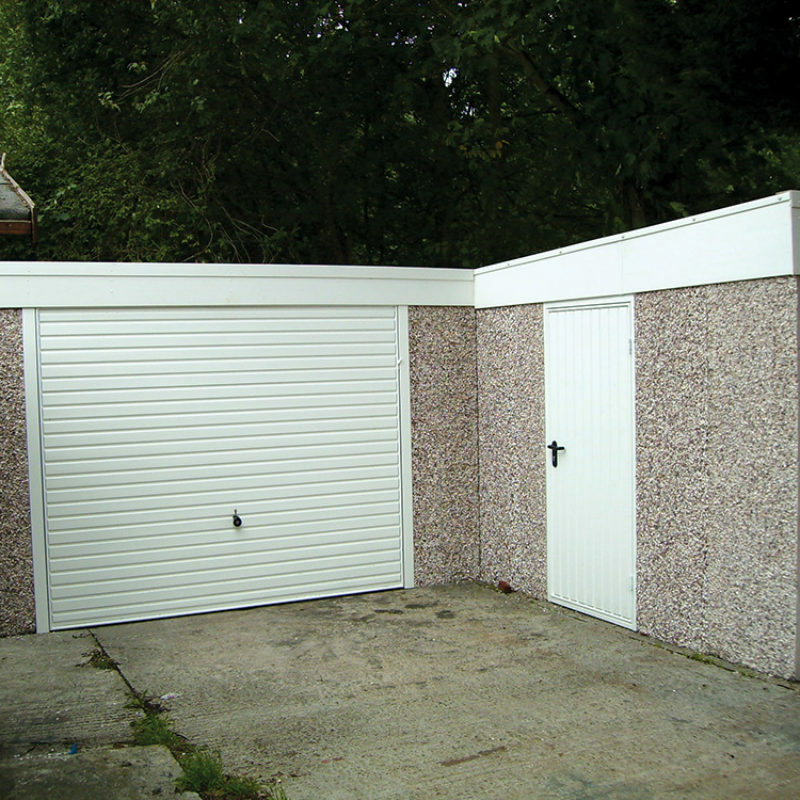 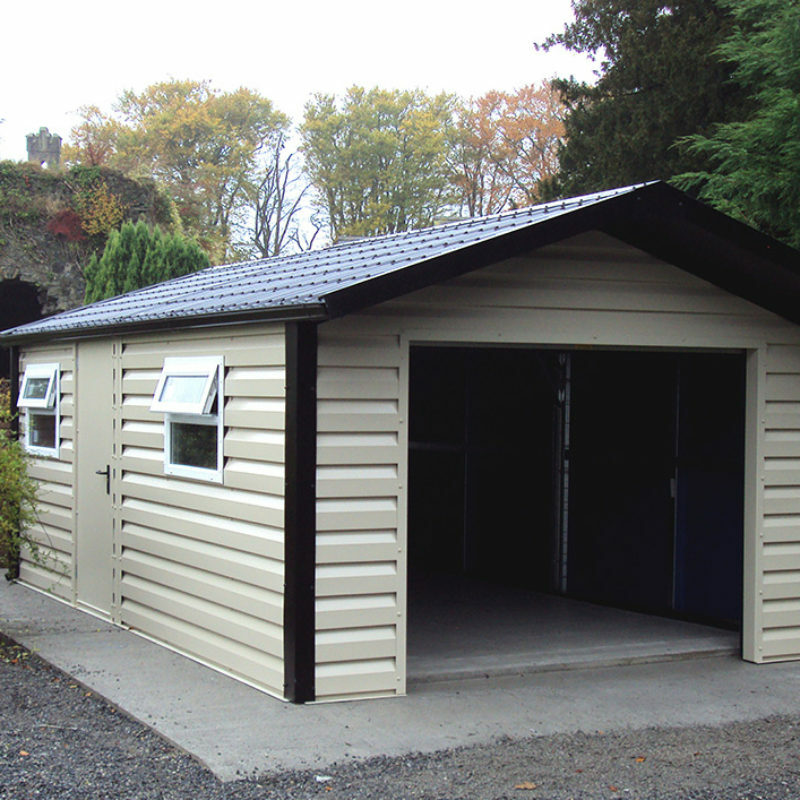 Garage specially designed with an up-and-over door at each end available as a pent or apex option and extra height. 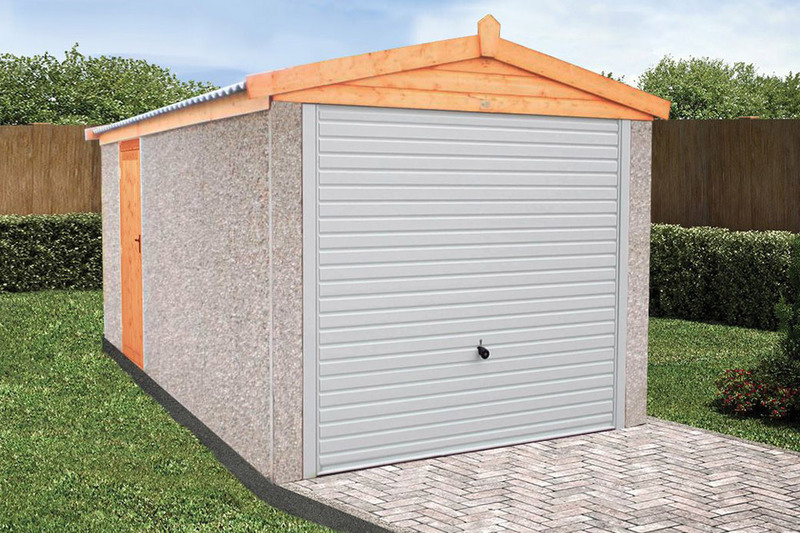 Unique to the UK market, this high quality steel framed range has a number of insulation options and a vast choice of cladding finishes and an insulated roof as standard.